We are marking Foster Care Fortnight by joining local authorities across the North West to tell local residents ‘you can foster’. As part of the you can foster campaign, run by a collaboration of 22 local authorities across the North West, we are hosting a special fostering evening for prospective foster carers inspired by the campaign. The drop-in session takes place at 6.30pm on 16 May at The Vincent Hotel in Southport and free refreshments will be available. It is an ideal opportunity for would-be foster carers to listen to t fostering experts and ask any questions in a friendly, informal setting. There will also be experienced foster carers on-hand to give attendees a real insight on life of a foster carer. 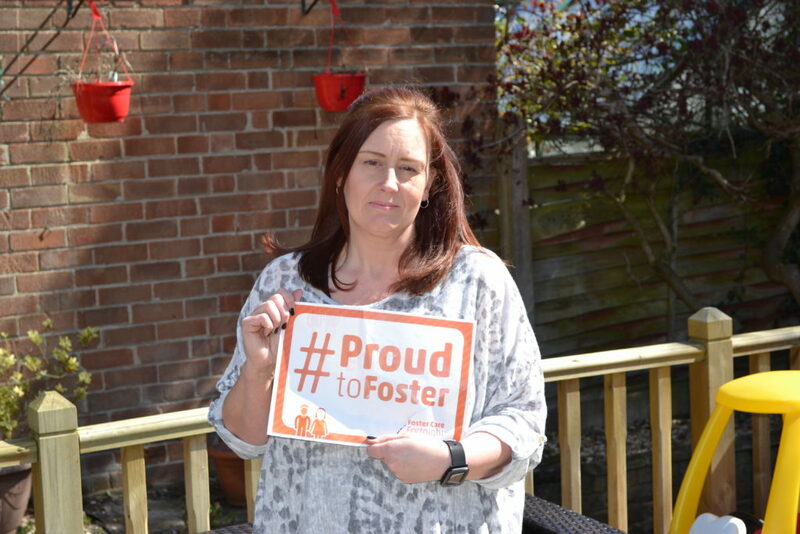 Talking about the event, Nicky, said: “This year’s theme for foster care fortnight is perfect – I’m so proud to say I have transformed children’s lives. Tom added: “As carers we have had strong support from family, friends and the new friends we have made in Sefton’s foster carer community – it has made such a difference. Maria Spatuzzi, team manager at Sefton Council’s fostering service said: “It is great to be teaming up with other local authorities to raise the profile of fostering and reach a wider audience. The ‘you can foster’ message will be appearing on TV, radio and social media, so there will be lots of opportunity for people to start thinking about fostering. If you would like to make an enquiry or simply find out more about fostering in Sefton, use the form on this site.